Call 2-1-1. Visit www.211kingscounty.org. Download 211 Intelliful™. 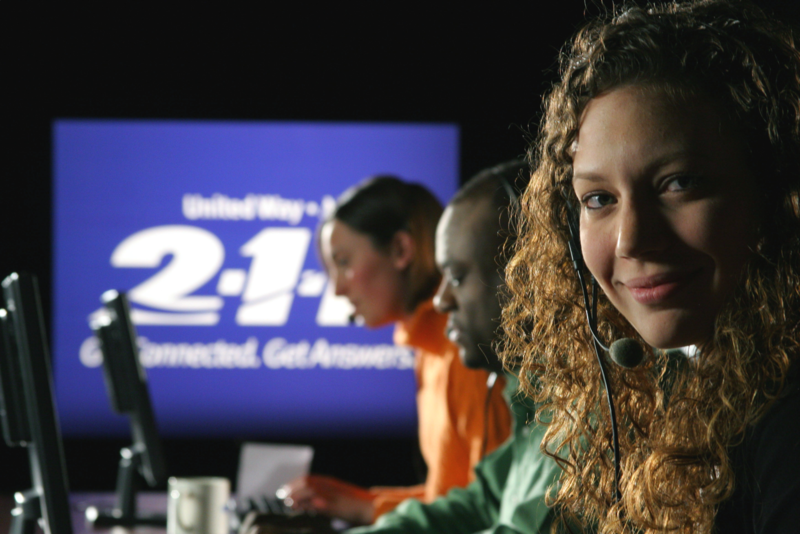 2-1-1 serves as an informational tool to find local public resources and services from government, community and non-profit organizations. Find help with food, housing, child care, job training, mental health and many more services that can help either you, your friends, or your family when times get tough.